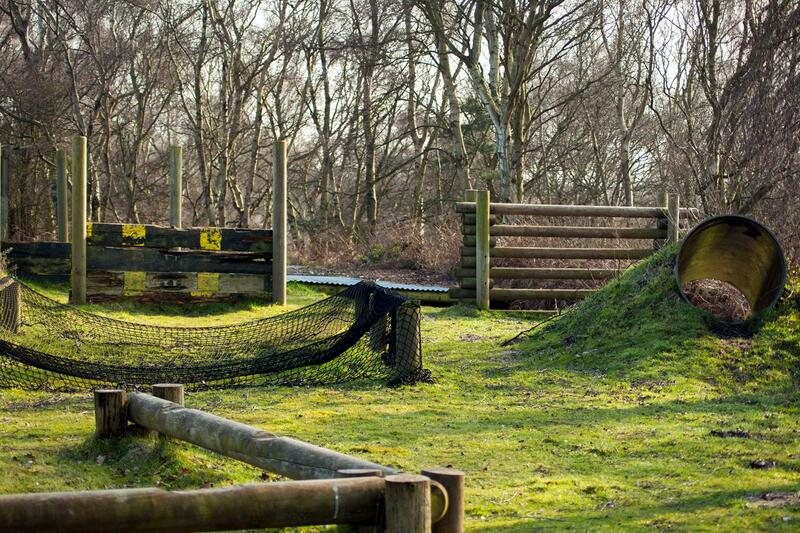 Time to get physical on our assault course! Designed to get the heart racing without being too demanding, this is a great activity for team building exercises, personal challenges, or family fun. 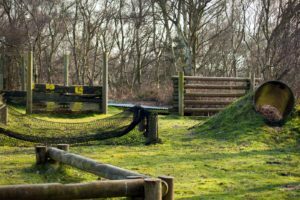 Comprising of tunnels, scramble nets, rope swings, balance beams, tightropes and more, you will need to work as a team on a course that will test you while still remaining fun and exciting.